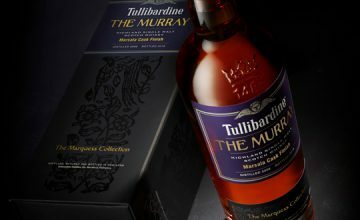 Tamworth Distilling Supports Local Lake With Rye Whiskey – Whisky Critic - Whisky Reviews & Articles - Style. Attitude. Whisky. 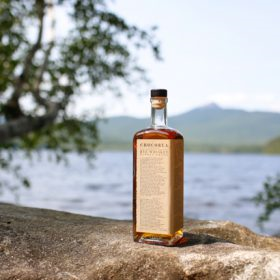 New Hampshire-based Tamworth Distilling has announced they will donate one dollar from the sale of each bottle of their Chocorua Rye Whiskey to the Chocorua Lake Conservancy – a charity that protects the nearby Chocorua Lake Basin area. 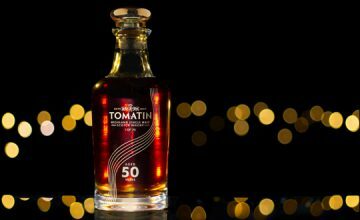 Tamworth Distilling’s Chocorua Rye Whiskey has been aged for more than two years in white oak barrels, is bottled at 45% alcohol by volume [90 proof] and is said to contain notes of cherry and pepper. Tamworth Distilling’s Chocorua Rye Whiskey is being made available for $65 per 750ml bottle.